An exclusive pack containing two of the best RPGs ever made. 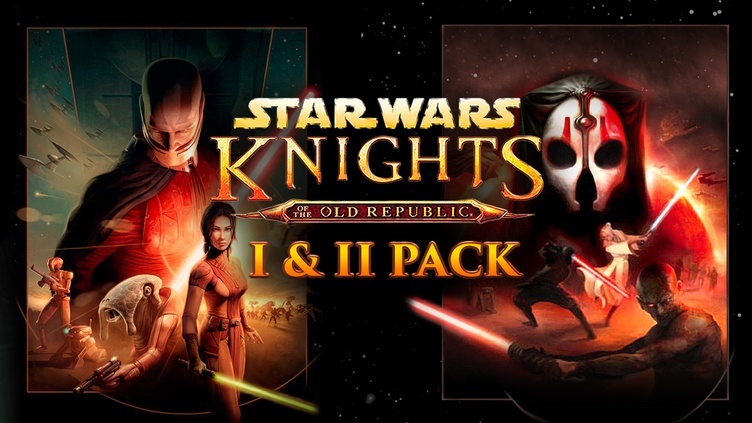 Choose between the light and the dark side in a universe where your choices really matter in the Fanatical Star Wars: Knights of the Old Republic I & II Pack for at total of $3.49. Star Wars: Knights of the Old Republic – Fulfill your destiny and learn the ways of the Force with single-player RPG STAR WARS – Knights of the Old Republic. With this Steam key, gamers will jump into a brand-new Star Wars role-playing experience with unique characters, creatures, vehicles and planets.